Shoko Asahara and six of his followers in the Aum Shinrikyo cult were hanged today in Japan as authors of one of the most infamous terrorist attacks in recent history: the sarin attack on the Tokyo subway of 1995. 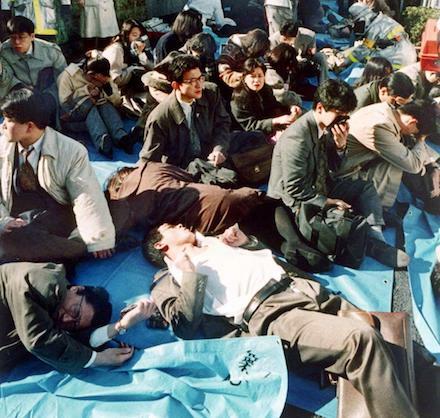 Thirteen people died and several thousand more were injured when members of this millenial sect deposited punctured bags of homemade liquid sarin on multiple rail lines of Tokyo’s subway during Monday rush hour. 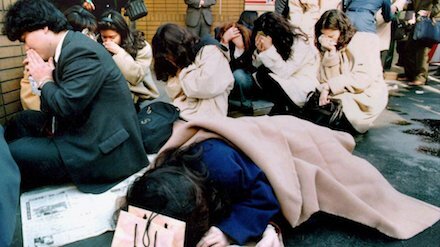 It’s was only one of several gas attacks perpetrated by Aum Shinrikyo during the 1990s; just nine months previous, they had killed nine people in a sarin attack in Matsumoto. But it is by far the most notorious. 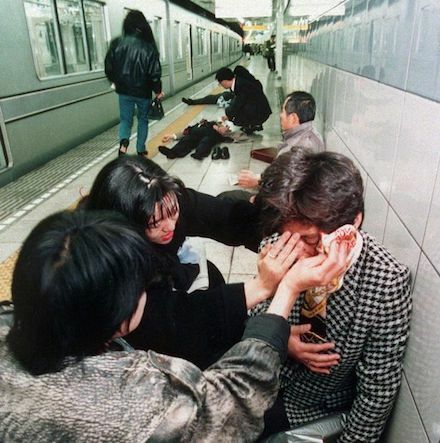 Images of stricken commuters, blinded and suffocating under the nerve agent’s influence, sprawled on the transit platforms or outside them shocked orderly Japan in 1995, especially so since it came fast on the heels of the devastating January 1995 Kobe earthquake. Its mastermind Shoko Asahara, the first man executed this morning, emerged soon thereafter into public view a bedraggled and half-blind fanatic, almost the picture of an agent of chaos. Shockingly, his cult had been able to thrive in the early 1990s thanks in part to murdering an attorney who was investigating Aum Shinrikyo back in 1989. Beyond the seven hanged on July 6, 2018, six additional members of the cult still remain under sentence of death in Japan for the Tokyo subway atrocity.